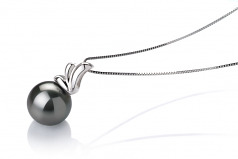 At first sight, The Amara Black 10-10.5mm AAA Quality Tahitian Pearl Pendant is quite simply a WOW! Decadent and pure the Amara Black Tahitian Pearl exemplifies the definition of natural beauty. 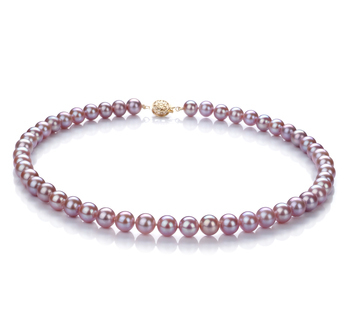 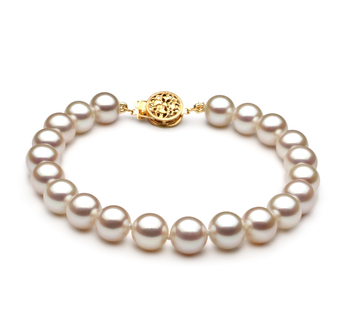 Worn on the neck of a sophisticated or elegant woman, the natural beauty may be far more than one could handle. 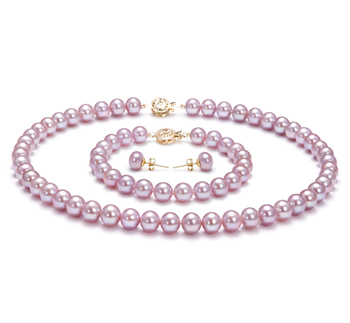 The AAAA rare combination of a perfect shape and lustre gives way to the AAA body and overall grade of a definitive piece of high quality jewellery that surpasses all others not only in craftsmanship but also in showmanship. 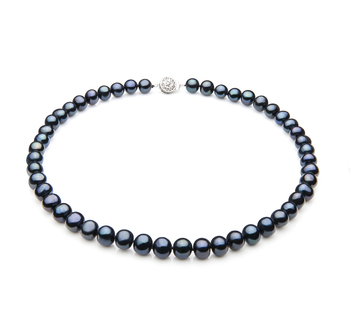 The combination of white gold on the Amara Tahitian Black Pearl creates an explosive contrast that works in so many ways. 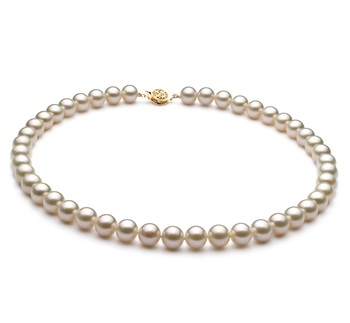 The sensuality of the piece calls to the willing hearts with its subtle style while its peaceful presence as it lays gentle on your chest is reminiscent of a sweet innocence. 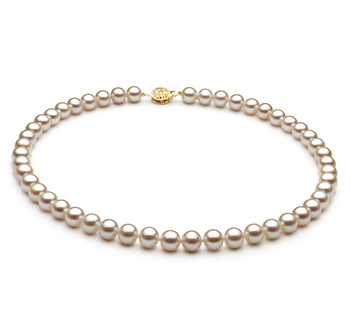 The singularity with the wisp of white gold is playful and inviting of conversation. 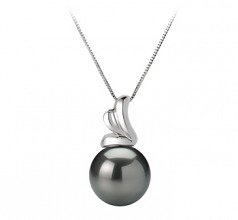 The addition of the 17 inchain drops the look of perfection to eye level for a greater appeal and appreciation of the rare AAAA combination of a perfect shape and lustre of the Amara Black 10-10.5mm AAA Quality Tahitian Pearl Pendant. 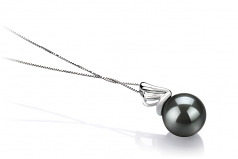 Show only for "Amara Pendant"